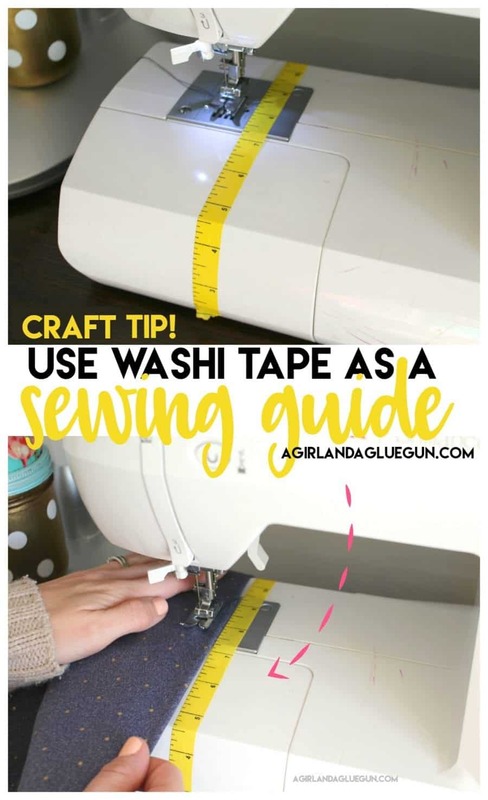 Today I have an easy little craft hack–use washi tape again! 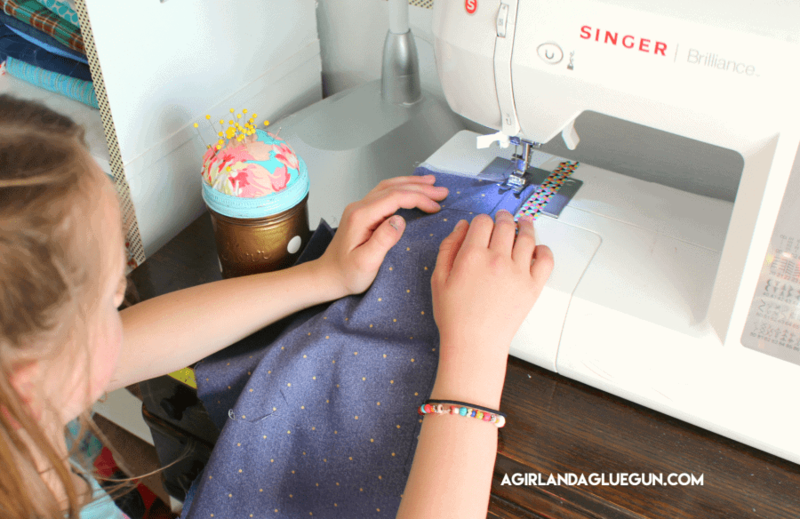 I think it’s so helpful when you are teaching someone to sew…especially kids! 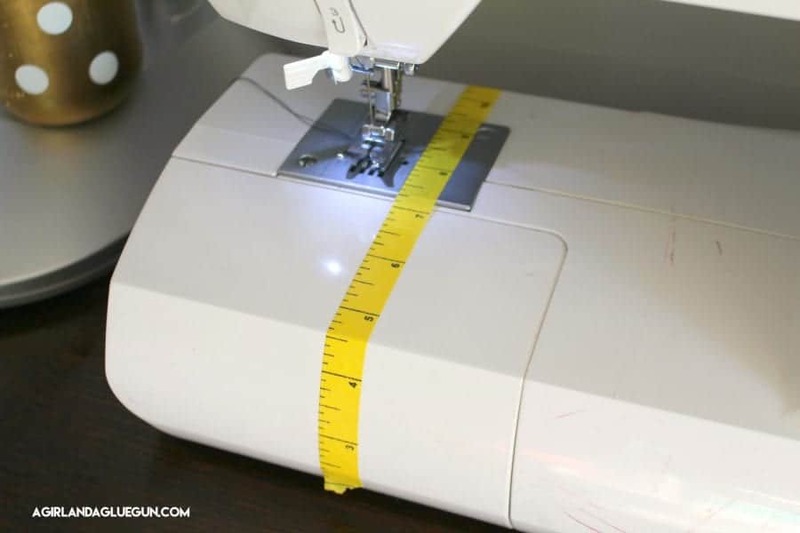 You can extend it across the whole sewing machine to help keep that fabric straight! 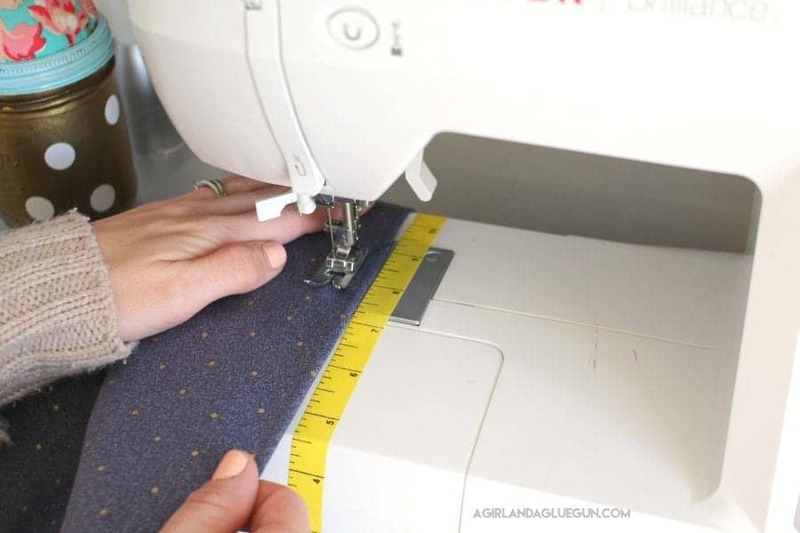 Just line up the fabric and go! 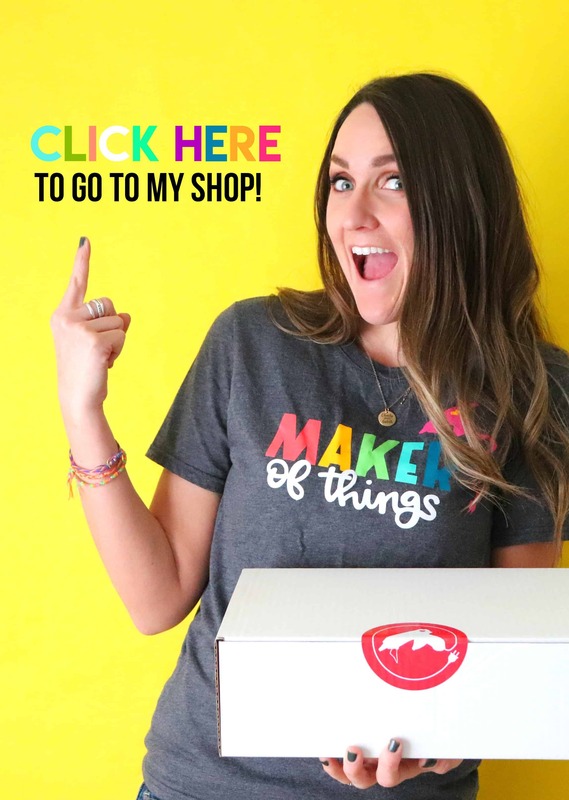 You can head here to catch my other craft tips!